Three days after a massive blizzard hit the region, Long Islanders are still digging out from under all the snow. 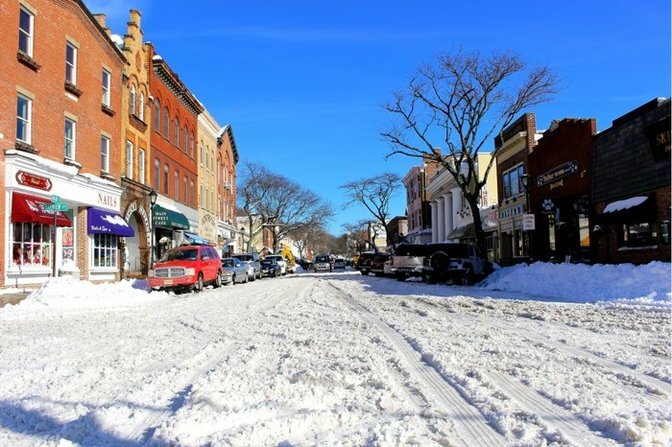 Though much progress has been made in clearing LI's major roads, many streets are still blanketed in a layer of the wintry powder making them difficult to drive over. As a result, some schools on the Island have chosen to remain closed for one more day. As schools reported to us on Sunday, January 26th, 2016. Not an official state record.